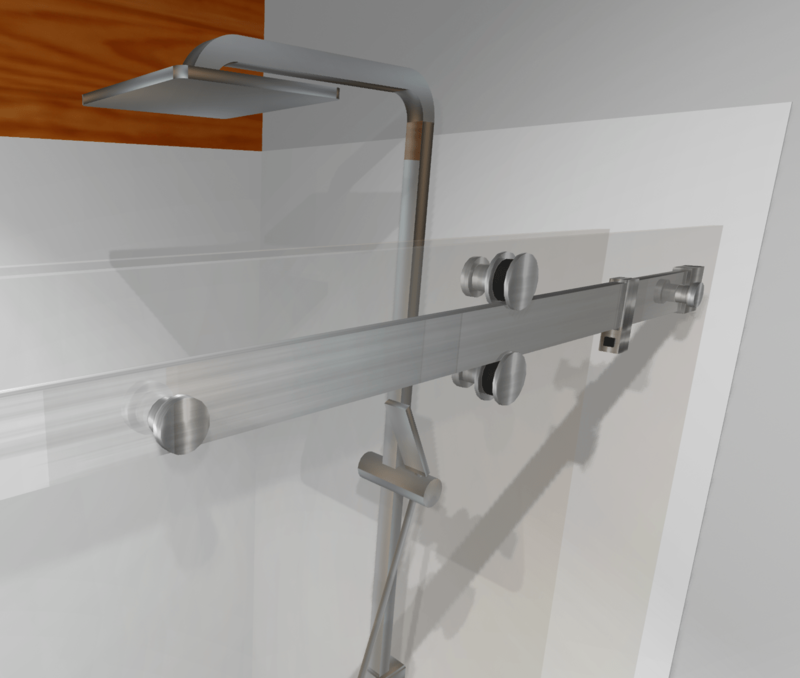 Designed as a long life door for installations where you need a shower over a bath. This is a high-quality shower door designed for many years of service. 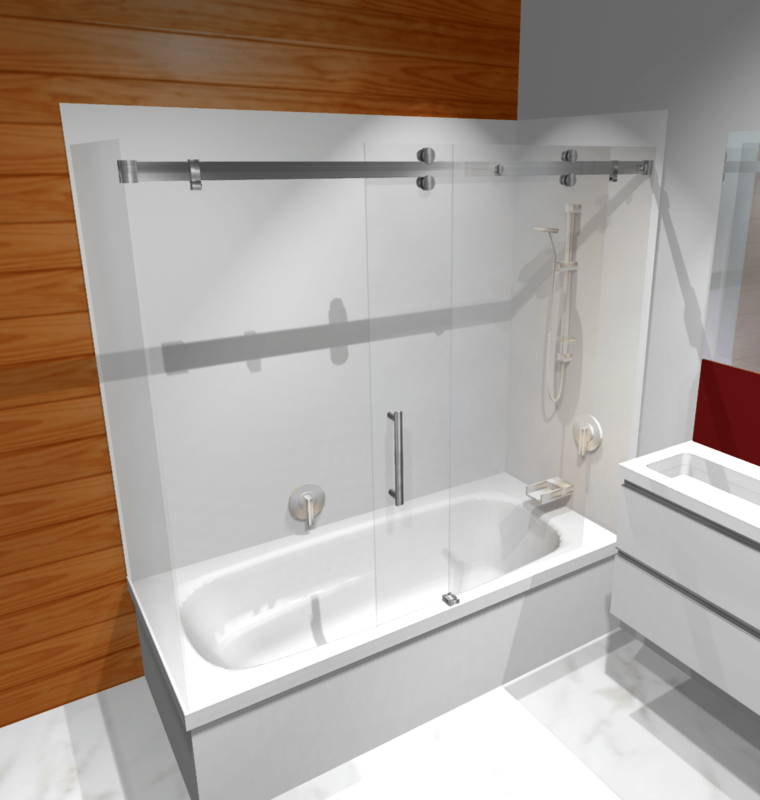 The Bathroom Direct Dreamline Bath sliding door is a great option to keep water inside a bath showering area. Finished with chrome/stainless steel fittings and 8mm safety glass which is manufactured to NZ/AS 2208.1996 safety glazing standards. You can, therefore, feel confident that this is a door designed with family use in mind. 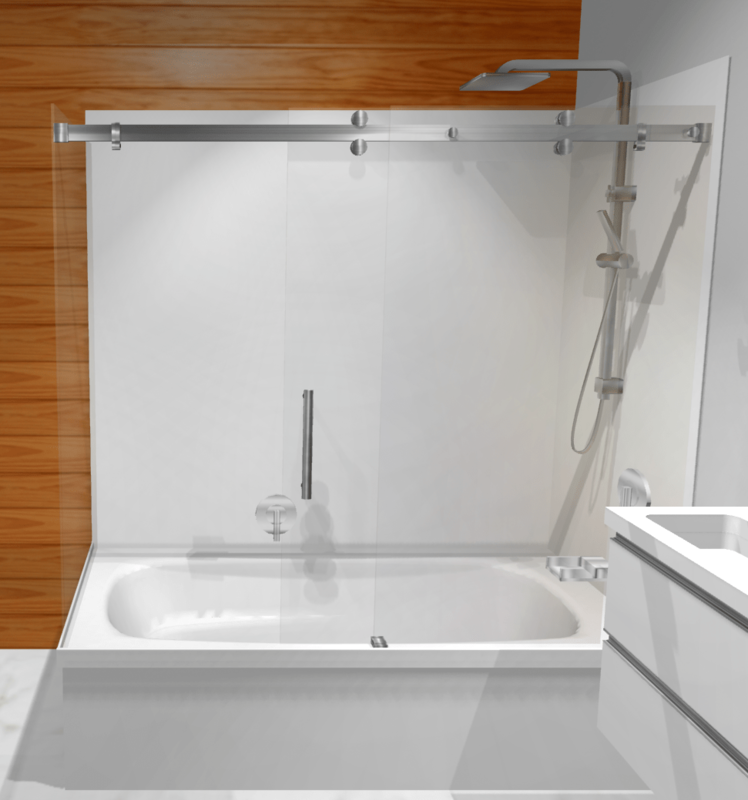 The Dreamline Bath sliding door is frameless, functional and stylish. They are extremely well engineered with simple clean lines and a solid wheel mechanism providing a smooth gliding motion. 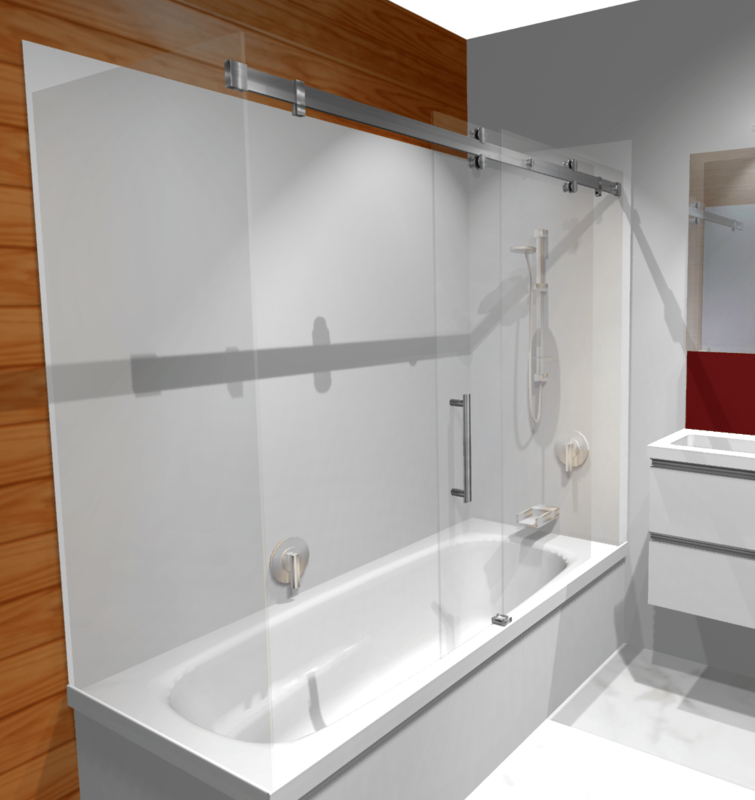 Like all Bathroom Direct products, this Bath sliding door is manufactured to our exacting specifications. This shower door is constructed and finished with rugged, hard-wearing materials, and as a result, you know that yours will look like new for years to come. They’re practical, watertight, easy to install and come with a one-year warranty. 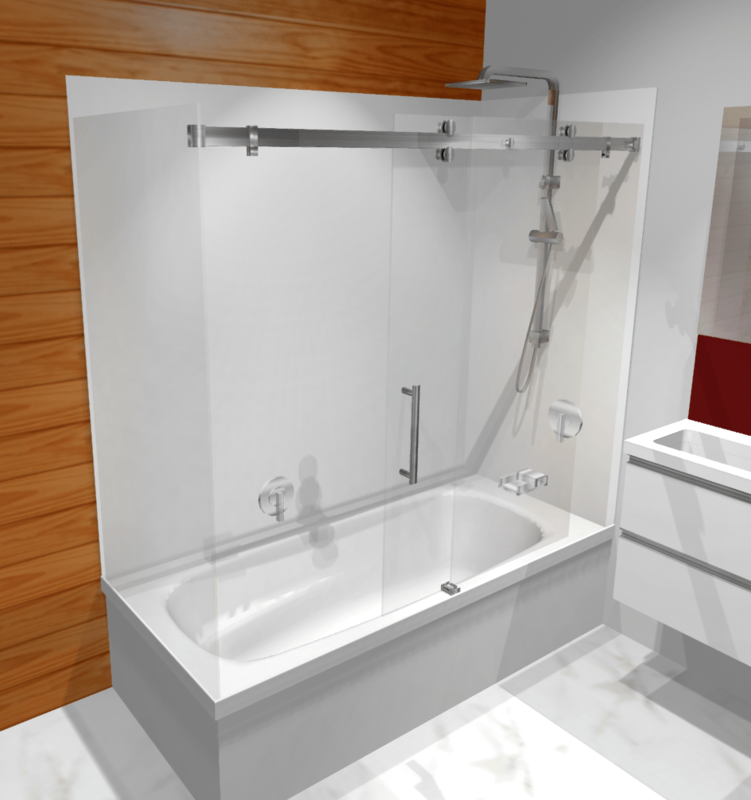 These bath/shower doors are available to suit an alcove situation (ie 3 walls) or a corner installation (2 walls) when a return glass panel is fitted.